This is the 10th year of the November Hi-Fi Show and we made it special by inviting Michael Fremer! This renowed analog guru is also conducting an analog workshop and I'm glad to be his assistant helping out in the coverage. It is also worth noting that this year, the analog resurgence is better than ever are we see younger generations buying vinyl. The vinyl suppliers put up a lot of artists from different labels and even Michael Fremer himself couldn't resist. Michael maintains a website called the Analog Planet. Registration is easy and free. Attendees also get free issues of Caliber magazine and other giveaways from different vendors. The headphile community is also well represented and more headphones, amplifiers, and DAC are available for purchase in different rooms. 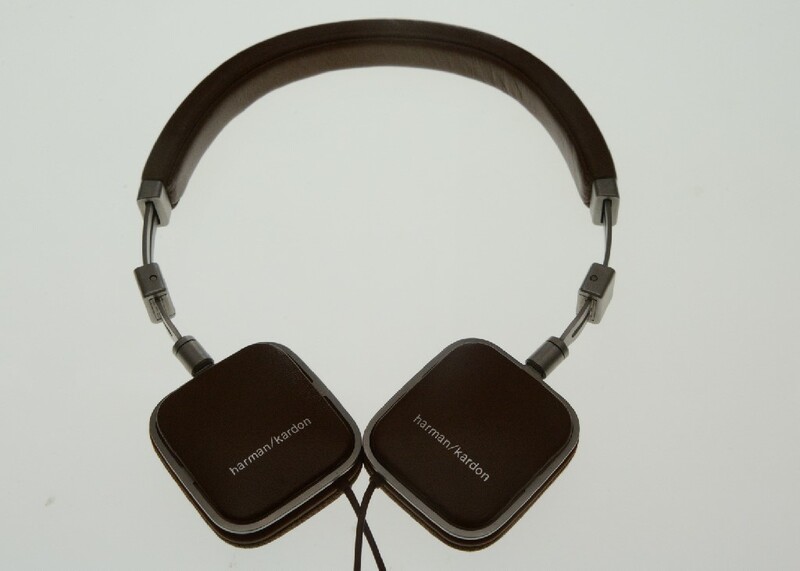 One of my favorite is the Harman Kardon SOHO.